Brian D. Seifman, M.D. is a partner of the Michigan Institute of Urology, P.C. Dr. Seifman has practiced in metro Detroit since 2003. He is board certified in the specialty of Urology by the American Board of Urology. Dr. Seifman is experienced in all areas of adult Urology and has special interest in Urological Oncology (Cancer), Minimally Invasive/Laparoscopic and Robotic Surgery, and Kidney Stones. Dr. Seifman received a Bachelor of Arts degree with Honors from the University of Michigan in 1992. He received his Doctor of Medicine degree with High Honors from Wayne State University School of Medicine, Detroit, Michigan in 1996. Dr. Seifman completed his General Surgery Internship, Urology Residency, and Endourology Fellowship at the University of Michigan Health System. Dr. Seifman’s hospital affiliations include William Beaumont Hospital, Royal Oak and Troy campuses & Crittenton Hospital. 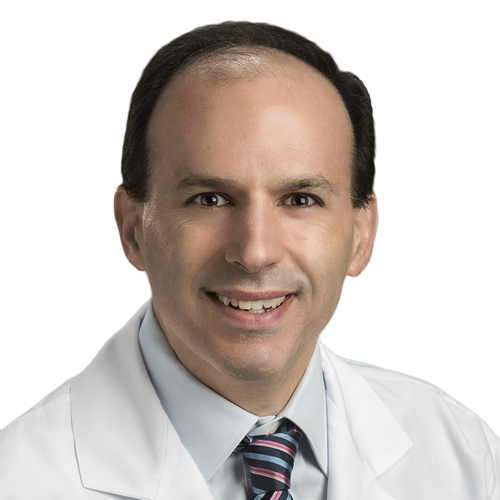 Dr. Seifman has published numerous articles discussing outcomes of minimally invasive surgery, the treatment of Kidney Stones and management of Kidney Cancer. He is a member of the American Urological Association, Endourological Society, Society of Laparoendoscopic Surgeons and North Central Section of the AUA.